One of South America’s most popular cities, Lima is Peru’s capital founded in 1535 by the Spanish conquistador Francisco Pizarro. Now a sprawling metropolis, Lima boasts incredible landscape, fascinating history and fusion cuisine which will surely electrify all of your senses and seize you from all angles. Once a mere stop-over on the way to the Inca Empire Ruins of Peru, Lima has now established itself as a captivating destination in its own right. Our 3-day suggested itinerary is designed to show you the best the city has to offer and what are the things you can accomplish in less than a week. 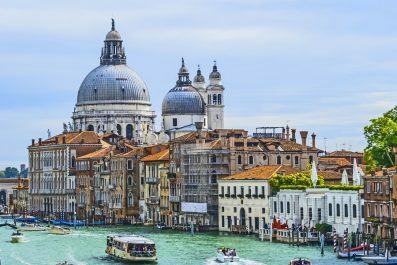 Depending on your interests and travel priorities, you can certainly mix and match destinations, activities, and attractions. 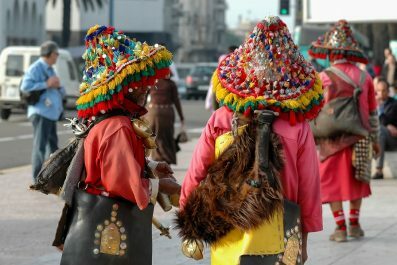 Language – Spanish is the official language in Peru. Two other prominent languages of this country are Quechua (the language of the Inca Empire) and Aymara. Speaking at least some Spanish phrases or attempting to learn is greatly appreciated by the locals. 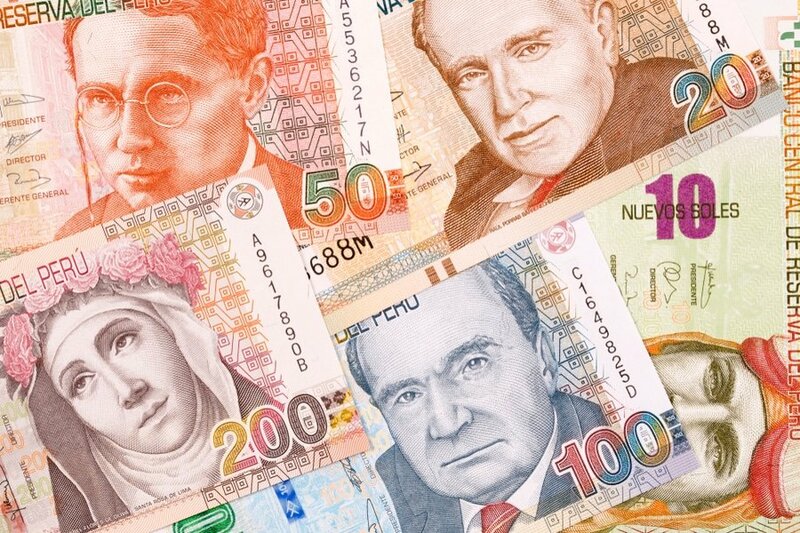 Money – The official currency in Peru is Peruvian Nuevo Sol (PEN). Exchanging money in Lima is easy and follows the same standard to elsewhere in South America. ATMs and credits cards are widely accepted, but check with your bank beforehand if there are any limitations. As a general rule, do not rely on credit or debit cards when traveling in Peru. Getting there – Jorge Chávez International Airport, known as Aeropuerto Internacional Jorge Chávez in Spanish, is Peru’s main international and domestic airport. It is located in Callao, 11 kilometers from the Historic Center of Lima and 17 km from Miraflores. 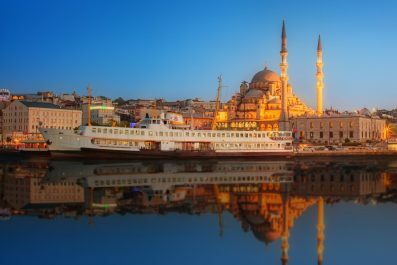 Round-trip flights from New York start from 450 USD; from London – 590 USD; Amsterdam – 650 USD from Moscow – 990 USD and up. Getting around – Taking the taxi is the best and cheapest way to get around Lima. Make sure to negotiate the price beforehand as most taxis in Peru do not have meters in them. Another cheaper option is taking a bus. Buses are reliable and navigable as they operate on a scheduled timetables and set routes. If you are on a luxury vacation, consider hiring a driver to take you around Lima. This option is expensive but will give you complete control over your trip. 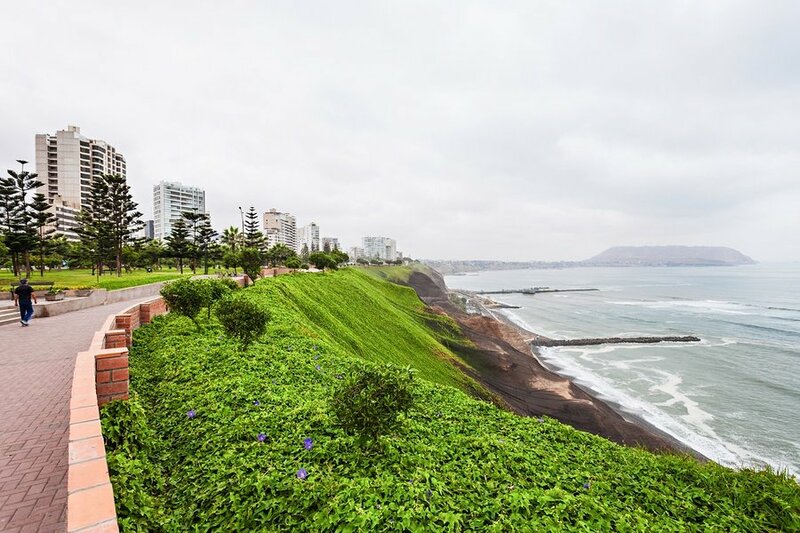 Where to stay – There’s a great variety of accommodation in Lima, ranging from small family-run pensions to five-star luxury hotels. In almost any town, there’s something for every level of comfort and budget. There are also plenty of apartment rentals if you prefer the comfort and convenience of having your own place with cooking facilities. Assuming you had to cross an ocean to get to Peru; your first day will be rife with jet lag. Take a flight that arrives in Jorge Chávez International Airport as early as possible and check in to your preferred hotel/hostel. The airport is about 25 minutes away from the center of Lima by car, taxi or airport shuttle. To walk off your jet lag, hit one of the quirky breakfast and brunch spots in the Historic Center of Lima. Begin your walking tour in the afternoon starting at the Main Square (Plaza de Armas) of Lima. 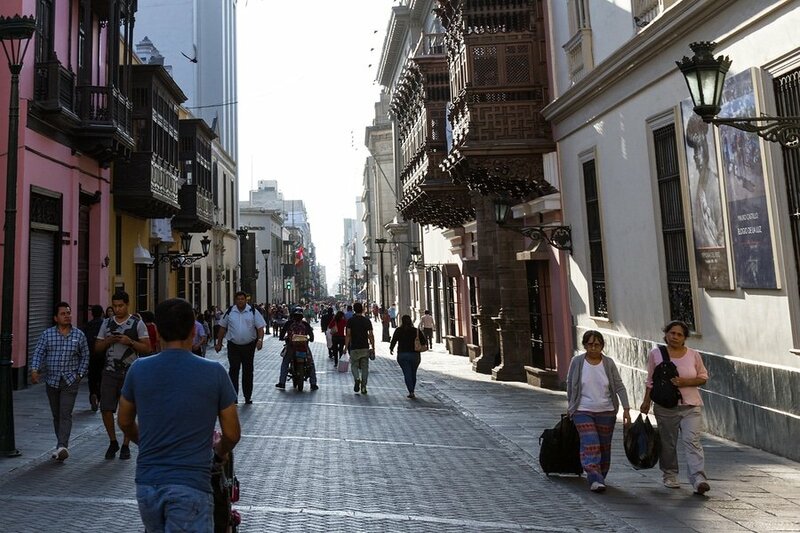 Here you will be able to explore The Cathedral of Lima, Government Palace (also known as House of Pizzaro), The Archbishop’s Palace and Lima City Hall. End your day with a sumptuous dinner at one of the top rated restaurants in the city like Nanka (Esquina Jr. Los Bambúes y Jr. Las Caobas), Costazul Seafood (Calle Berlin 899) and La Mar (Av Mariscal La Mar 770). Start off your day with breakfast at one of the breakfast and brunch spots in the city center. Then go on one of the most enthralling day trips out of Lima which is a visit to Pachacamac Archaeological Complex. The complex was built and dedicated to the god Pachacámac, the creator of the world and all the inhabitants in it. The temple of Pachacamac is situated 40 kilometers southeast of Lima, Peru and can be reached by car in 45 minutes. Be sure to join a tour group with a licensed guide for you to appreciate Pachacámac’s history and relevance. After the ruins, make your way to Costa Verde Restaurant, famous for its large array of seafood dishes, floor show that highlights the dance tradition in Peru and incredible views of Barranco and Miraflores Districts. 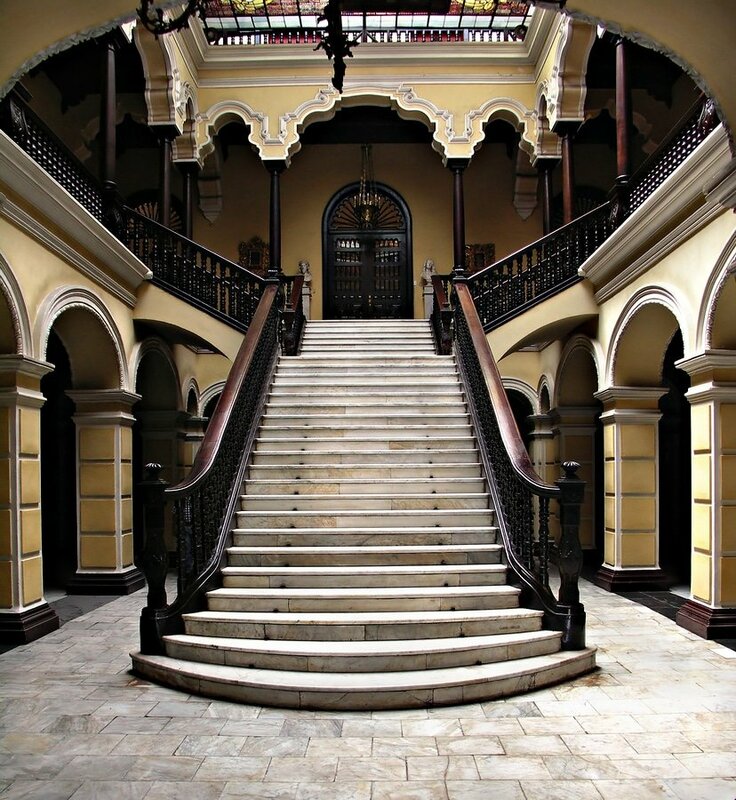 After lunch, hail a taxi to Barranco, Lima’s Bohemian district. Barranco was founded by Spanish colonial settlers and became the go-to beach and entertainment destination for wealthy people of Lima. Now, the district can be considered a living museum as it transports its visitors to colonial and republican times. Some of the attractions not to be missed are Biblioteca Municipal de Barranco, Puente de Los Suspiros (an iconic 1876 wooden “bridge of sighs” provides people-watching & prime views of the city below) and Pedro de Osma Museum (this century-old mansion offers guided tours of colonial Peruvian artworks, gardens & grounds; address: Pedro de Osma 421, Barranco, Peru). Taking in to consideration that you most likely stayed out rather late the other night, you can start your third and last day in Lima at around 10 to 11 in the morning. 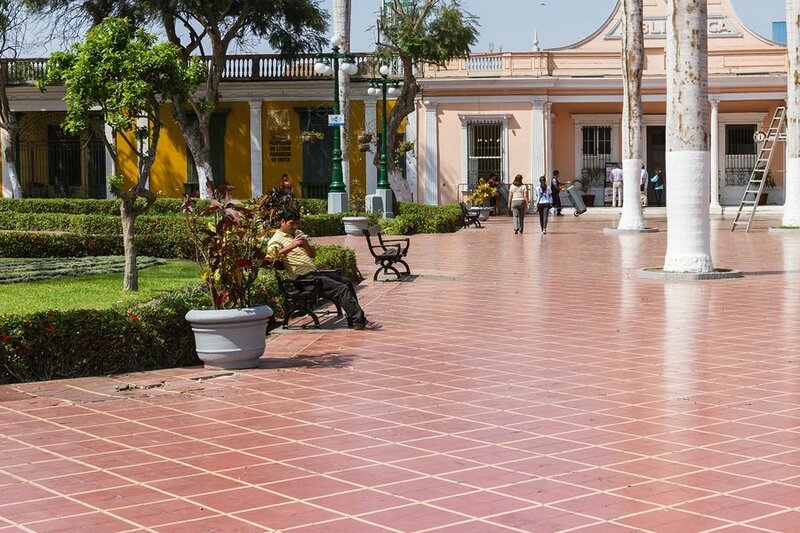 You can dedicate this day wandering around Parque Kennedy in the heart of Miraflores District. You can also go on a gastronomic adventure in this area. Although selections are somewhat limited, Parque Kennedy has street food vendors that were certified by public health department. Some of the Peruvian specialties that you should try are butifarras (Peruvian ham sandwich), Chicha Morada (sweet Peruvian corn drink) and Picarónes (crispy donut-like dessert). 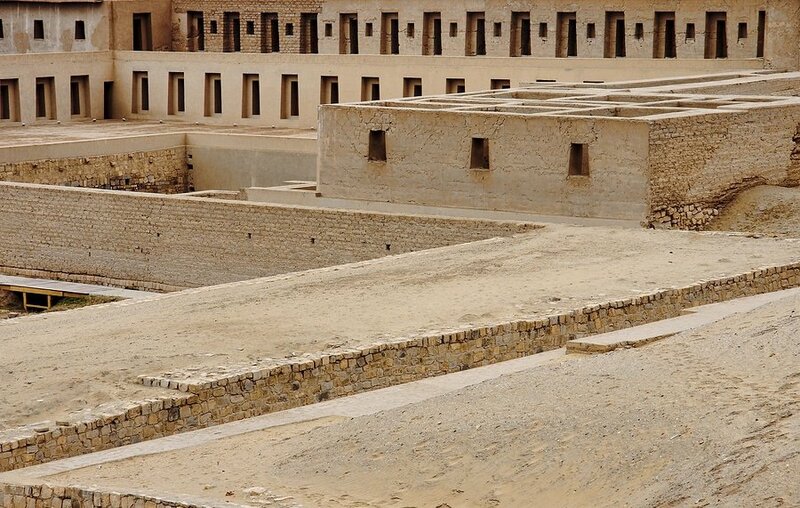 If time permits, you can make a quick trip to Huaca Huallamarca (also known as Wak’a Pan de Azúcar, is an archaeological site in Lima), located in the heart of San Isidro. This is the end of our 3-day suggested itinerary. Remember, this is just a guide for planning and is in no way, shape or form the only way to travel the city. There are several alternative routes of travel within the area and it will depend on your intended length of stay. If you decide to extend your stay in Peru, you can find more info about other sites to visit from our Discover Peru in ten days. Have you been to Lima or anywhere else in Peru? Do you have any tips or suggestions to share? If so, you can leave your comments below.